The Bar of Appleton - Lynndale serves breakfast Saturday and Sunday from 10am-1pm. The Bar of Appleton - Lynndale has an all-you-can-eat soup and salad buffet Monday-Friday 11am-2pm. 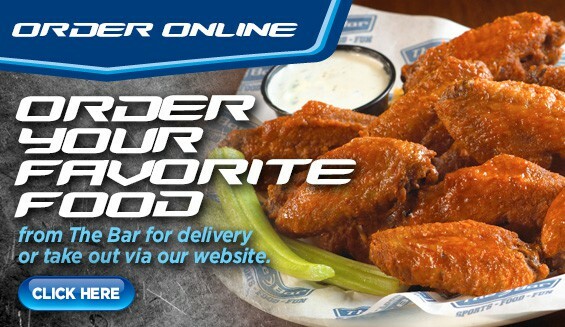 Our full menu is available for delivery 7 days a week from 11am-Midnight. Place order now. 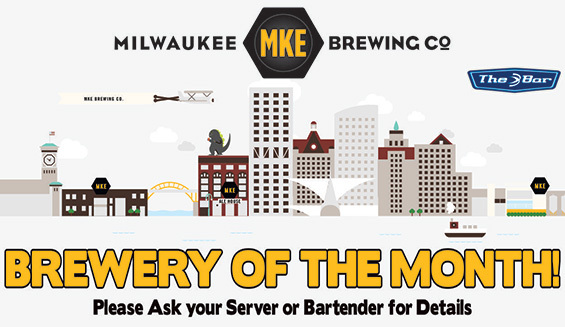 Appleton's best happy hour runs from 2pm-6pm every Monday through Friday. 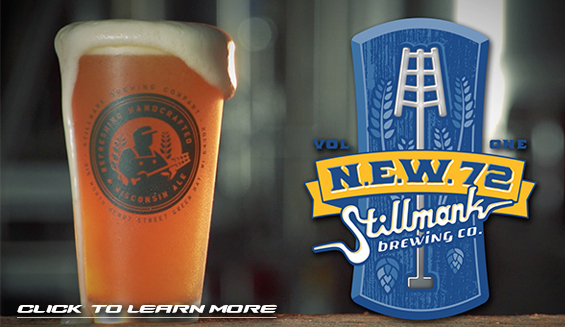 View The Bar's Happy Hour Deals. 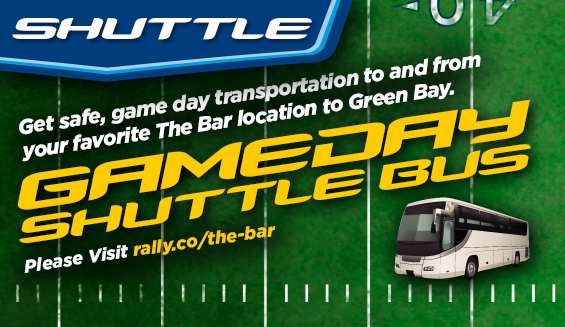 The Bar of Appleton - Lynndale offers a shuttle bus service for each Green Bay Packer home game. Sign up online at rallybus.net/the-bar or call. The Bar of Appleton - Lynndale provides a comfortable and relaxed private room to accommodate any party, dinner, special event or meeting function up to 100 people. The Skybox features a fully stocked bar, large windows overlooking the volleyball courts, free high speed wireless internet, ample seating and convenient restrooms. Appleton - Lynndale's staff will make sure your event is one to remember.